Milk is one of the best known home remedy for various skin related problems.Milk helps to prevent premature aging, remove blemishes on the face, make the face look more radiant, lower allergic skin reaction, heals wounds, nourishes and softens the skin and removes dead skin cells. So in today’s post I am going to share some tricks to use milk in your skin care routine. 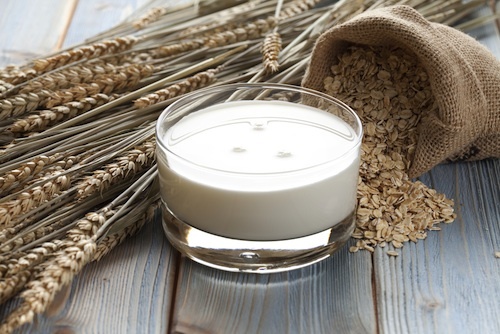 Tips to use milk in your DIY beauty treatments. Procedure: Mix both the ingredients well and apply all over your face and neck evenly . Now gently massage your face in circular motion for 3 to 5 minutes. Rinse your face with warm water after 5 minutes. It makes your skin soft, prevent acne and hyperpigmentation. Lactic acid in milk is works best to exfoliate dead and dry skin. Just mix 1/2 cup of oatmeal with milk in bowl to make paste. Rub this paste on your face or body,let it rest for 5 minutes and rinse it off . 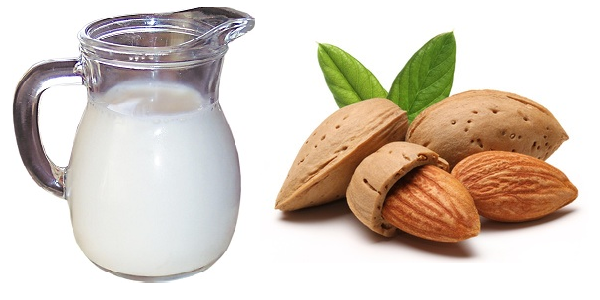 Procedure: Soak 5-6 almonds in water or milk overnight. Next morning peel off and crush them to make fine paste with a teaspoon of milk. Apply this paste on your face or neck area, let it dry and then rinse it with lukewarm water. This mask will help to get rid of blemishes, fine lines,dark circles, age spots and also helps to lighten the skin . 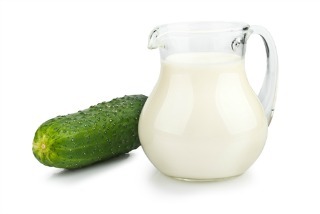 Procedure: Milk has natural lipids which moisturize your skin and cucumber juice helps to tightens your skin. Mix cucumber juice in milk and apply it to your face. Leave it on for 15 minutes then rinse and get glowing skin. Massage your body with milk before shower. 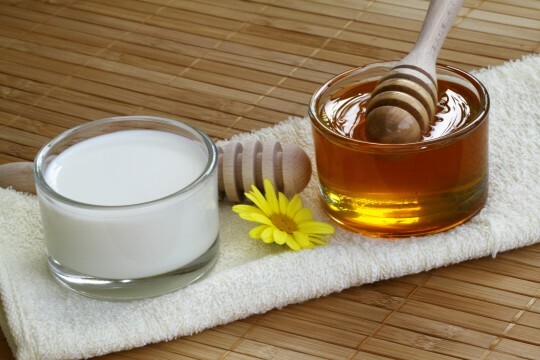 Milk bath is also a easiest way to get smooth and soft skin in winters. For this just add 1 or 2 cups of milk in your bath water. This entry was posted in skin care and tagged Beauty, body lotion, Face mask, glowing skin, healthy skin, Home Remedies, milk, natural beauty tips, skin lightning. Bookmark the permalink.